Jeremy has worked in Vancouver’s arts community for over 20 years—as a technical director and lighting designer for all forms of live entertainment. 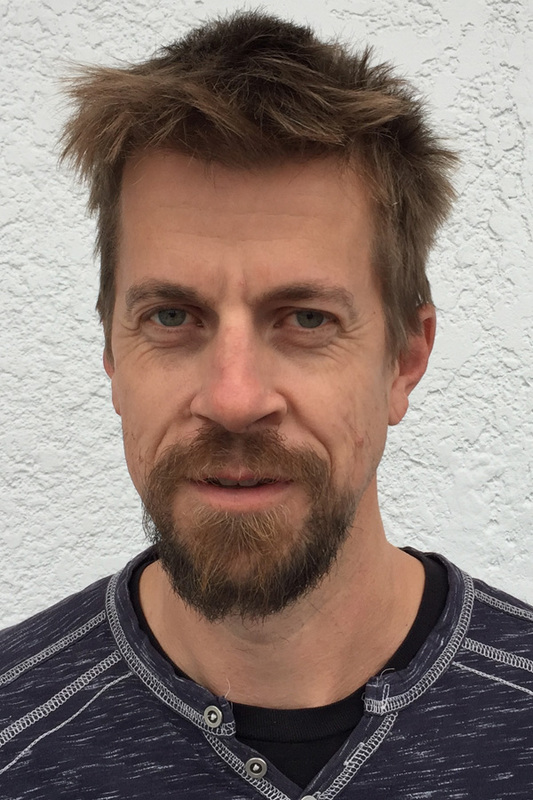 He is currently the Technical Director for: Théâtre La Seizième, PuSh International Performing Arts Festival, Vancouver International Children’s Festival, Vancouver Folk Music Festival, and Kokoro/Vancouver International Dance Festival. He was the TD at the Roundhouse for 6 years before that. He has recently designed lights for EDAM Dance, Théâtre La Seizième, Circadia Indigena and he has been the Lighting Designer for the UBC Opera Ensemble for over 20 seasons (more than 60 opera productions). Jeremy is cofounder and an artistic staff member of Some Assembly, focusing on producing original theatre productions–written and performed by youth.